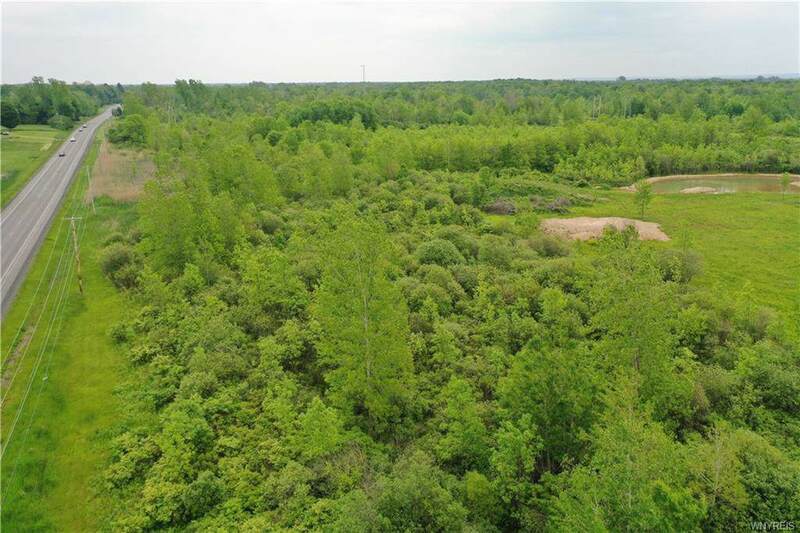 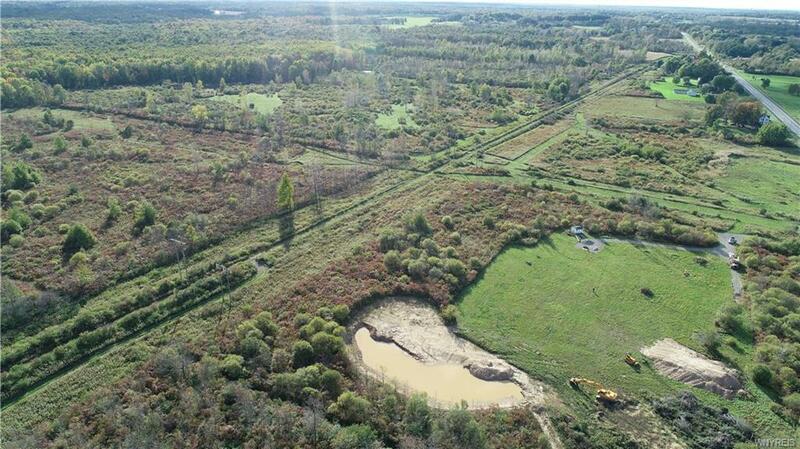 Opportunity to build your dream home on 45 scenic acres! 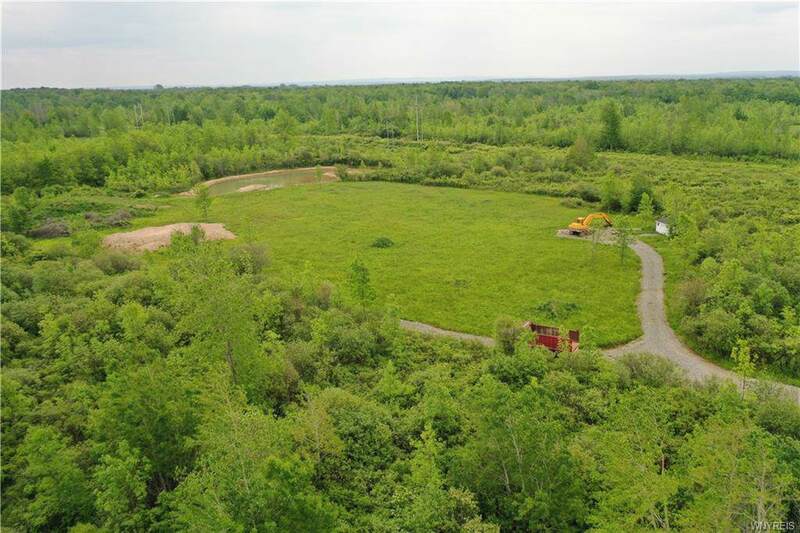 Approximately 4 acres has already been cleared and stone driveway has been put in. 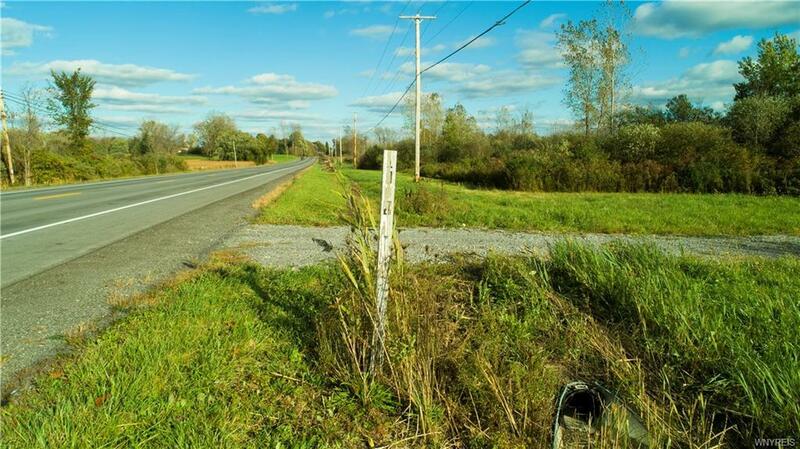 Property is zoned limited commercial and residential.